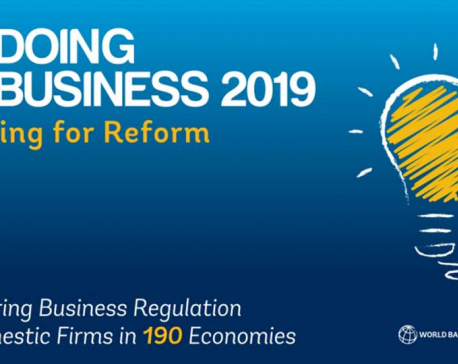 KATHMANDU, Dec 1: Minister for Finance Yuba Raj Khatiwada has said that the World Bank needs to revise the basis and methodology of its Doing Business country rankings. 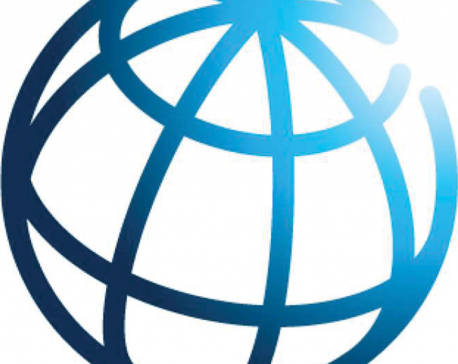 In a meeting on Friday with a technical mission deputed by the World Bank in Nepal to share and discuss the Doing Business report, Minister Khatiwada advised the Washington-based international bank to bring changes in the methodology of the ranking of ease of doing business of economies included in its report published every year. Minister Khatiwada expressed his dissatisfaction to the World Bank after it pulled Nepal down five spots to 110th position in the latest ranking. “Informing the mission that Nepal has given continuity to the reforms of policies and systems for the improvement of environment of investment in the country, he (Minister Khatiwada) put forth his views that there should be revision of the basis and methodology of the ranking,” read a press note of the Ministry of Finance (MoF), released after the meeting on Friday. 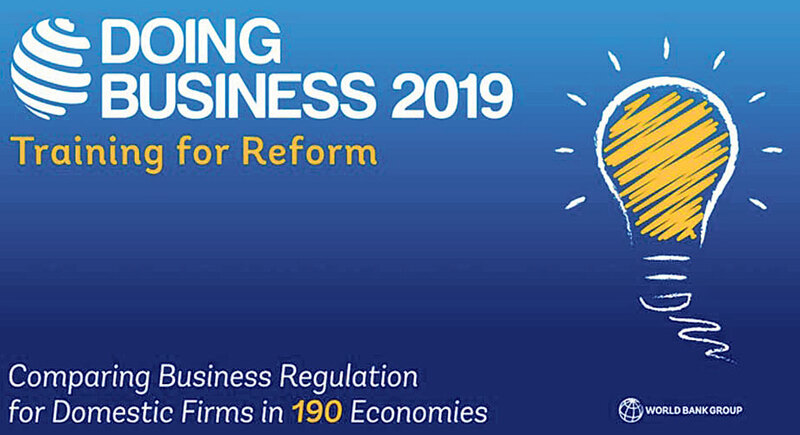 In the World Bank’s Doing Business report of 2019 released on October 31, Nepal’s global ranking in ease of doing business went down to 110th position from 105th of last year, mainly on account of cumbersome process that the recent labor act made for paying taxes. However, Minister Khatiwada has been criticizing the report, stating that pulling down the ranking just because of ‘a small hassle’ on tax filing process for employers was highly objectionable. Following the government’s objection, the World Bank deputed what it called a technical mission to discuss the Doing Business methodology. The Doing Business mission is led by Karim Ouled Belayachi, senior private sector specialist at the World Bank. Other members of the mission include Christian De la Medina Soto, Ruchita Manghnani, and Herve Kaddoura from the World Bank. In its brief to the finance minister, the mission opined that Nepal’s investment climate could improve if there was high-level commitment followed by some reforms of policies and systems for doing business, according to the statement of the MoF. In response to the mission’s recommendation, Minister Khatiwada told them that the MoF would work as the focal ministry for economic reforms while he himself will take lead to create conducive environment for investment by taking private sector into confidence. Minister Khatiwada also asked the mission to hold consultation with the public sector along with the private sector to get the real picture while preparing such reports in future. Although the mission has been fielded, observers say that the ranking and performance of Nepal is unlikely to be changed in the current year. Even in his statement to Republica issued on November 20, Faris Hadad-Zervos, the country manager for Nepal, had said that he hoped the technical mission’s visit will lead to improvements in the ranking next year.